After fully arriving on the Northern California coastline my teachers began to appear. The plant life in the area has awakened my soul and recently I noticed fields of gold all around stirring my curiosity. One morning, I stopped to take a closer peek. “What is that growing everywhere” I asked myself? I had to know. After dredging through the mud and making my way into a field, I realized it was Mustard! 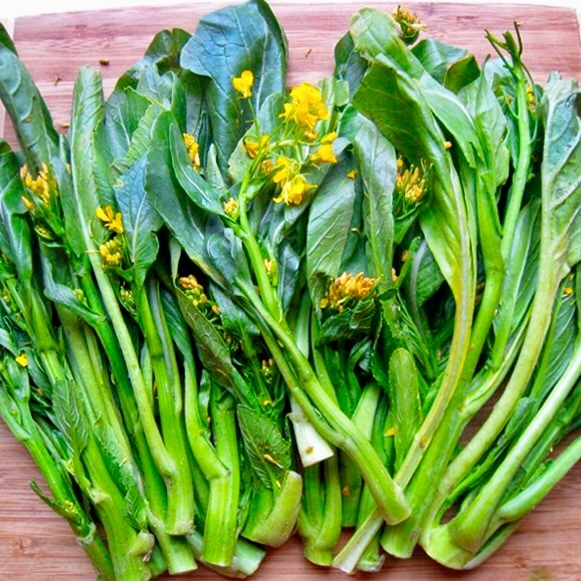 I immediately flashed back to my classroom days in Colorado where I learned in North America, the Appalachian and the Ozark’s, it was a traditional practice of ‘thinning the blood’ in the spring by eating cleansers which included greens such as Dandelion, Plantain, Lamb’s Quarters, and wild Mustards. Similar uses have been recorded from European traditions as well. Spring greens are the first to grow after the long winter and are considered to be cleansing and nutritive after eating starchy root vegetables all winter. They are high in vitamin K, vitamin A (in the form of beta-carotene), vitamin C and vitamin E. With high levels of folate, dietary fiber and protein. They are also an excellent source of the minerals copper, manganese and calcium. As a cover crop they suppress weeds and any soil borne pathogens. They help reduce insects and increases organic matter by recycling, replenishing and redistributing nitrogen and phosphorous back into the soil. They help to reduce erosion and improves the overall health of the soil. Amazing right!? No wonder everything grows so abundantly here..
On the emotional body, Mustard helps us when we’re feeling depressed or sad suddenly without reason. When it feels like a cold dark cloud has descended on all happiness Mustard can help to lift heaviness and awaken to joy and cheerfulness. By being aware of the seasons and living in rhythm with the changes of the seasons, we can learn how to slow down, to live in the moment, in harmony with our surroundings, and to feel more of a connection to ourselves and the world around us. So slow down and notice the spring greens coming up. Be sure to collect from an area that has not been sprayed with pesticides. Eat them raw in salads or lightly stir-fry with a little Olive oil, Garlic, and Lemon juice. They can also be juiced or Vita-mixed in your smoothies.